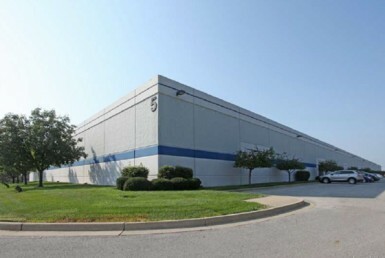 $8,000,000 bridge loan secured by an assignment of an existing first mortgage on a 716,800 square-foot industrial portfolio. Edgewood’s loan proceeds were used to provide funds to the borrower to purchase their existing first mortgage on the property at a discount. The portfolio includes seven single-story industrial buildings, each 102,400 square feet with 19’ ceilings. They are located in Wilmington, Ohio within Wilmington Air Park, an integrated aviation and logistic center with 3 million square feet of industrial, office, and hangar space built between 1990 and 1993.